Technology is changing and so is the need to opt for digital marketing strategies to grow buisnesses and conversion rates. Today where there is a web portal for almost everything from shopping to medical to news to entertainment, it becomes imperative to step ahead and become a part of this league. SStellen Infotech offers an array of enterprise portal development services for different enterprise domain and industries. 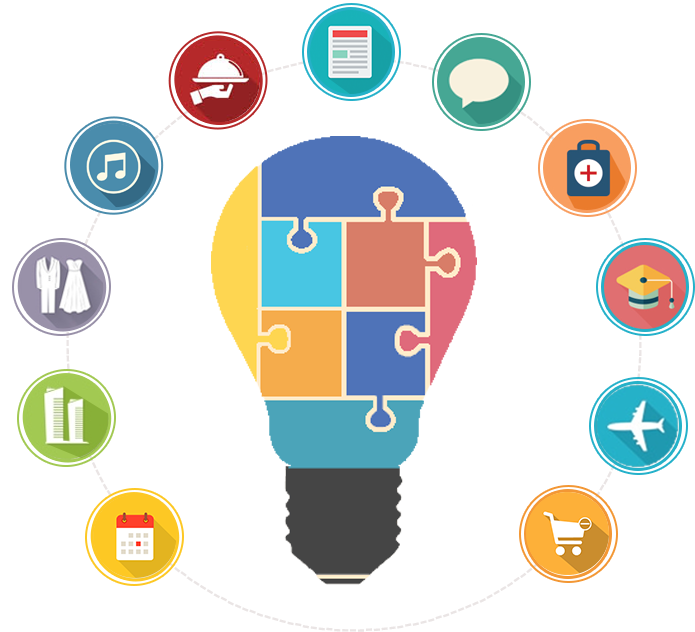 Our developers develop custom portals for various enterprises which serve every specific need of our clients. With huge investments in recruiting the best designers and developers from the world and years of experience in the relevant field, we have managed to gain a particular skill set to create enterprise portals that render results and conversions. We, at Stellen Infotech, also guarantee that all the project we develop integrate content management system and responsiveness for better quality and ease of use. This enables us to serve all custom enterprise portal development requests and figure out the best possible solution for the businesses. We develop and execute end-to-end enterprise portal solutions that are incorporated with our clients' online business perfectly. We also offer round the clock technical support and maintenance services since we firmly believe in maintaining long-term relationships with our clients.